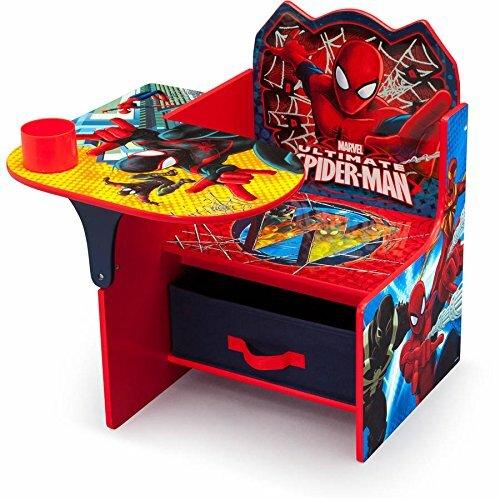 For animated fun, grab a versatile seating option for your little one, like this Spider-Man Chair Desk with Storage Bin from Delta Children. Boasting colorful graphics of his favorite web-slinging superhero, it features a removable cup holder for art supplies and a storage bin underneath, keeping toys or books close at hand. If you have any questions about this product by MAR, contact us by completing and submitting the form below. If you are looking for a specif part number, please include it with your message.